This paper bag 100% can recyclable, first class quality raw material imported from other country. * Design was made from our own design team, 2 of them from Italy. * This design is perfect for ,shopping, cloth, shoes send friends gift ect. 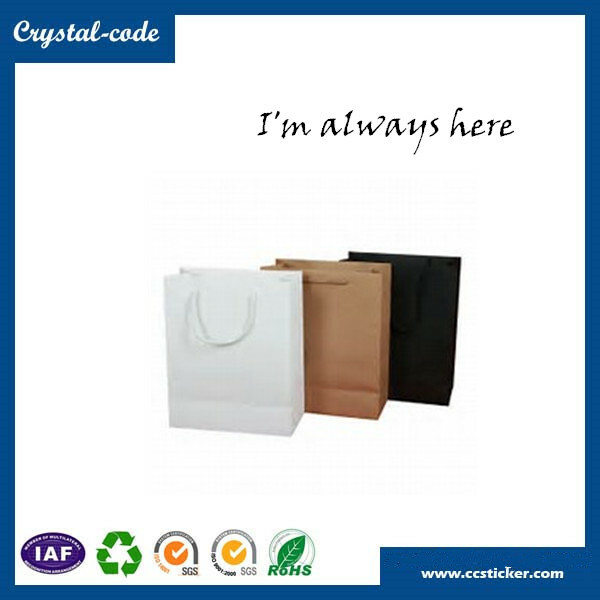 adhesive label,hologram sticker,shopping bag,bottle label.